This article contains all release notes for 5nine Manager Standard. 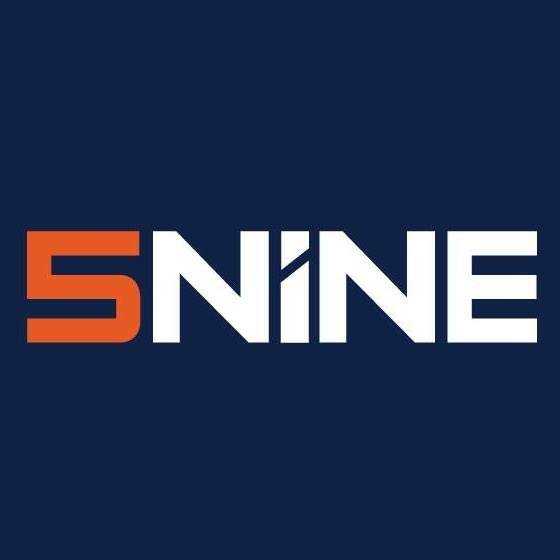 To ensure proper product operation, 5nine recommends keeping your Manager Standard product updated to the latest release. Anti-Virus Active Protection optimization for large size environments.